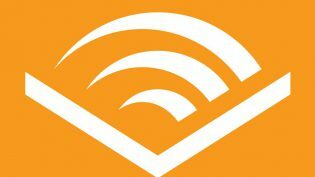 Nov. 21, 2016, 1:25 p.m.
By Shan Wang @shansquared Nov. 21, 2016, 1:25 p.m.
“Free podcasts!” RadioPublic‘s tagline declares. 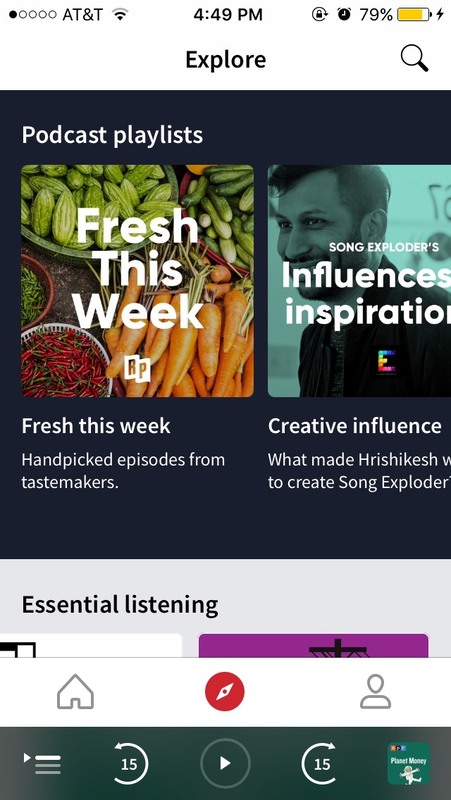 The company’s flagship product, which became available last Friday, is a listening app with features built to try to appeal to that principle: Podcast discovery is still too limited, and there is a long tail of audio shows deserving of a loyal audience and a large pool of interested listeners who’ve not yet stumbled across them or have ventured into the world of podcasts at all. RadioPublic is a new for-profit company helmed by familiar names — former PRX CEO Jake Shapiro is now RadioPublic’s CEO. It spun out of the nonprofit PRX, which is responsible for podcast network Radiotopia and also for an assortment of podcast-related tech. Next on the roadmap are challenges around increasing listener engagement with the shows they listen to, and then improving ways for show creators to make money from both eager fans and advertisers (reminder: RadioPublic is a public benefit corporation). Shapiro highlighted a number of possibilities, such as surfacing live events from podcasts like the Moth for listeners whose habits within the app have indicated they are fans of the show, or simpler processes within the app for shows that want to reward super fans with bonus material or offer paid subscription options for the most loyal listeners. Monetization features will likely start appearing in the app early next year. RadioPublic is currently working with the $1.5 million raised in its first round of funding (supporters include the American Public Media, Knight Foundation Enterprise Fund, The New York Times, Graham Holdings, The McClatchy Company, Homebrew, PRoject 11, UP2398, and Matter Ventures — a media accelerator that PRX cofounded with KQED and Knight). POSTED Nov. 21, 2016, 1:25 p.m.
Wang, Shan. "With its new app, RadioPublic wants to tackle podcasting’s lingering challenges." Nieman Journalism Lab. Nieman Foundation for Journalism at Harvard, 21 Nov. 2016. Web. 18 Apr. 2019. Wang, Shan. 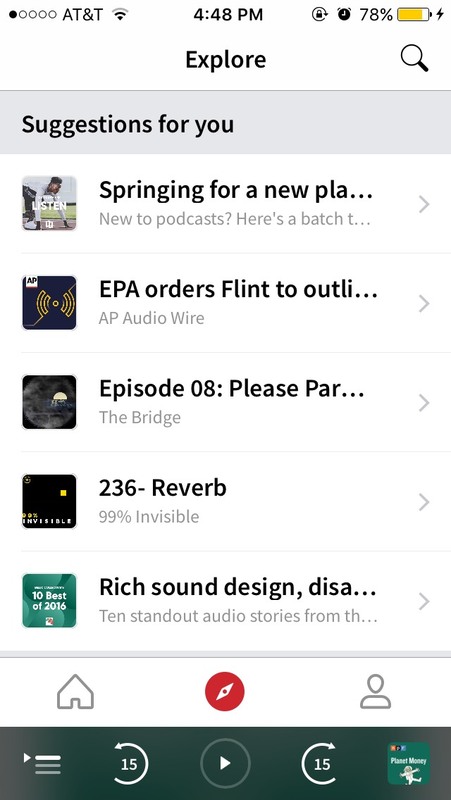 "With its new app, RadioPublic wants to tackle podcasting’s lingering challenges." Nieman Journalism Lab. Last modified November 21, 2016. 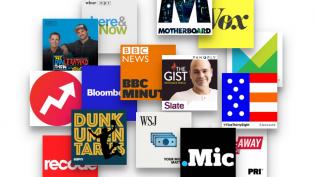 Accessed April 18, 2019. https://www.niemanlab.org/2016/11/with-its-new-app-radiopublic-wants-to-tackle-podcastings-lingering-challenges/.